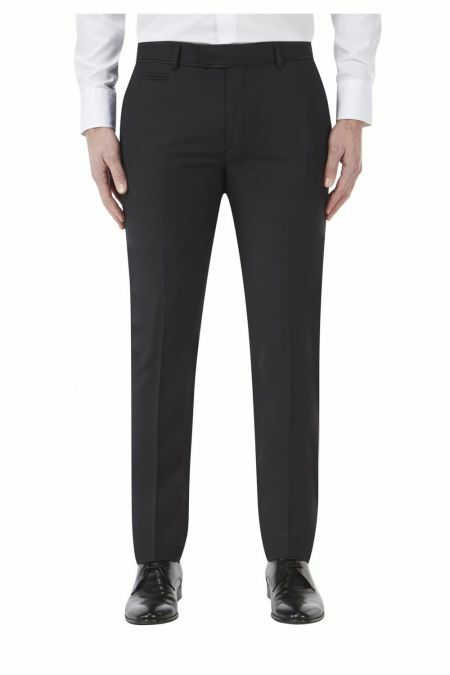 Smart Mens Trousers - huge selection. 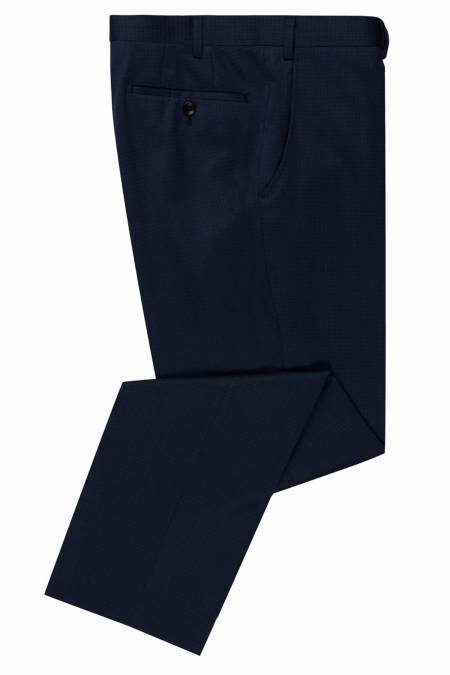 Hopefully we have smart trousers for every occasion. 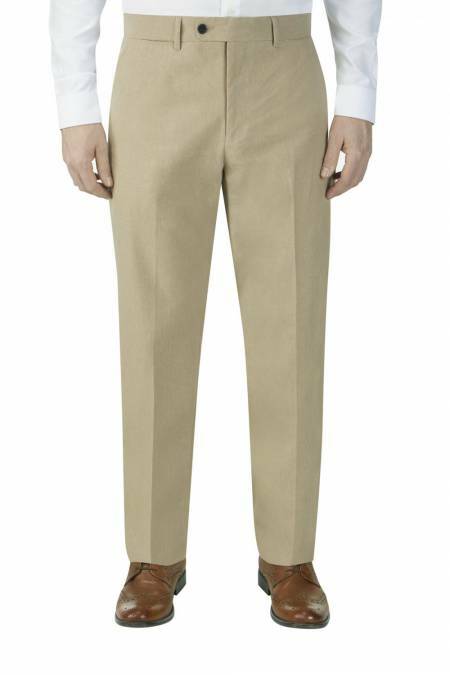 From Suit trousers, to Chinos, Moleskins and Corduroys, please use the filters to help you find suitable trousers. 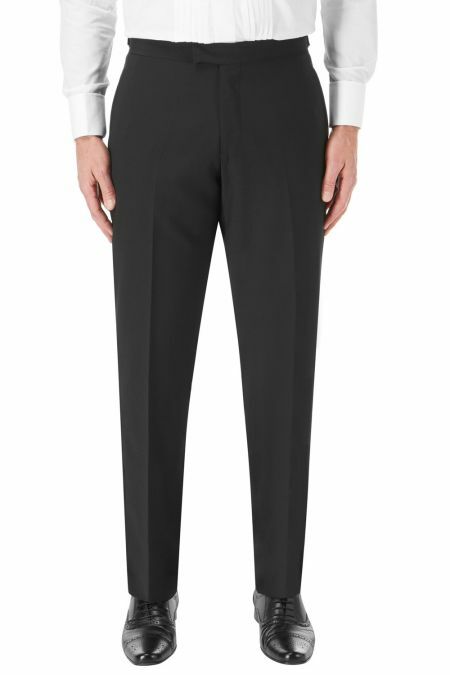 Our selection of mens pleated trousers is unrivalled. 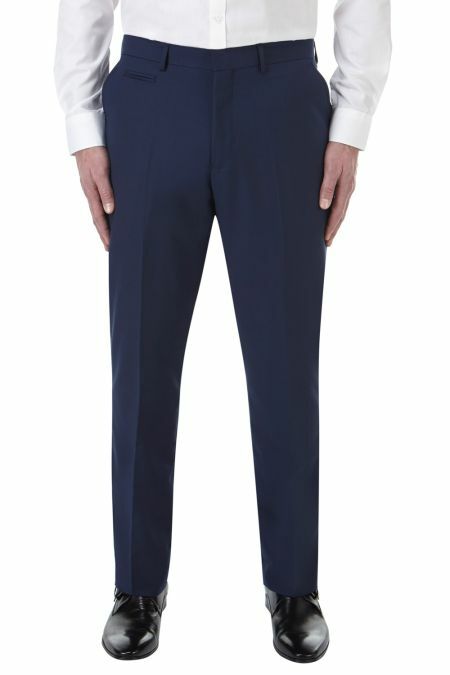 If you are an unusual size, please start by selecting your size, and that will narrow down the availability. 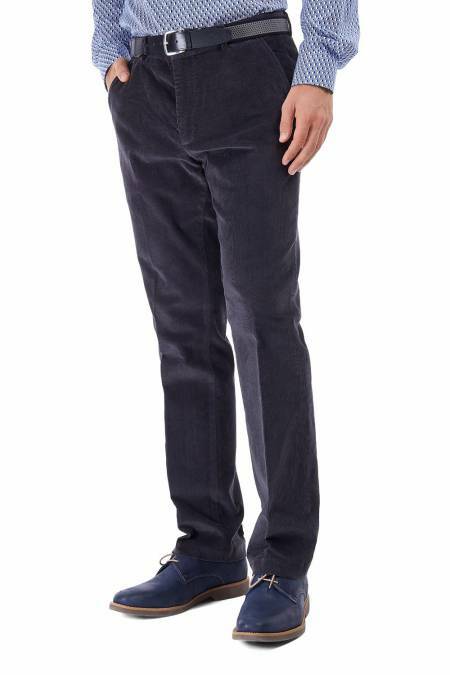 We pride ourselves in the larger and longer size ranges. 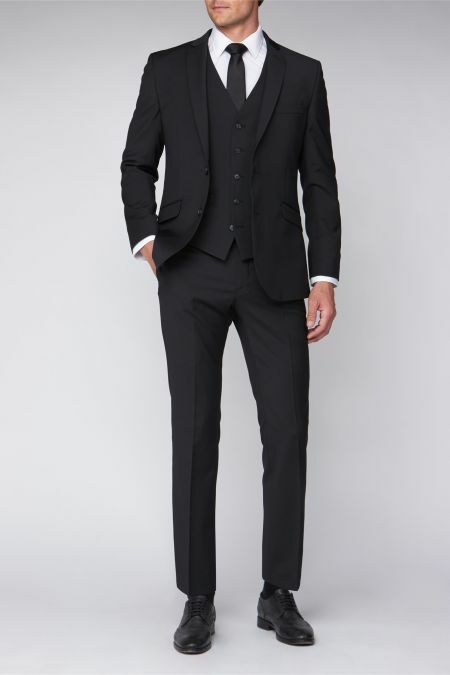 If in doubt, please give us a call. 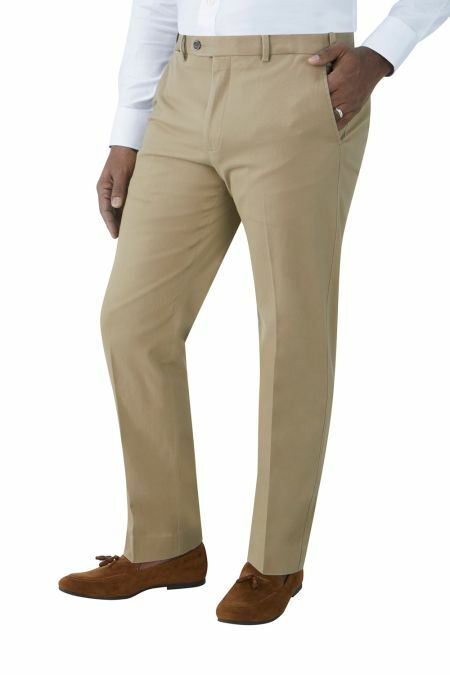 One Collection Mars Flat Front Trouser machine washable. 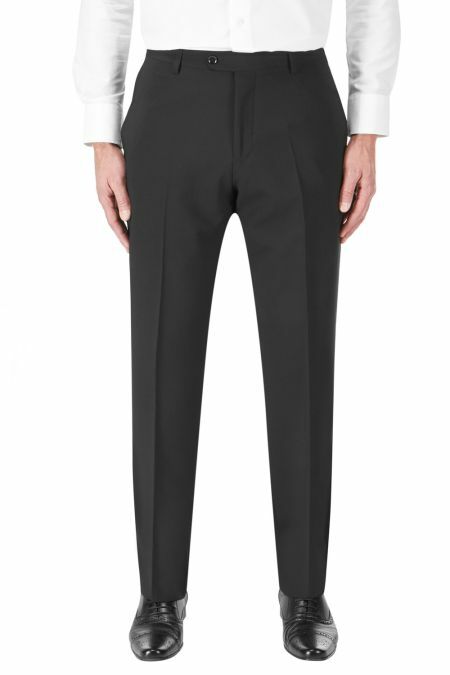 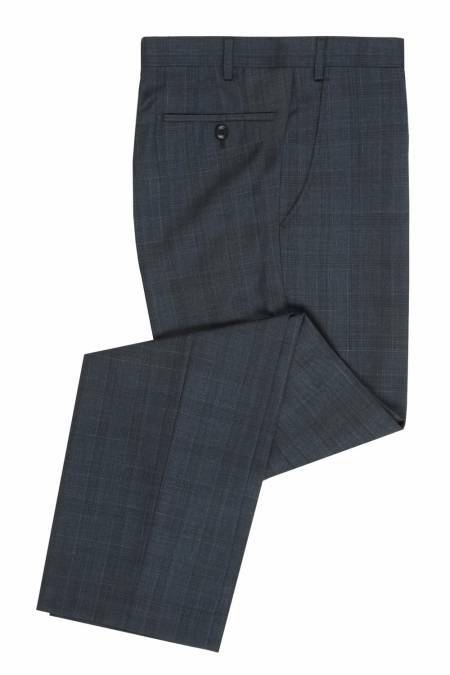 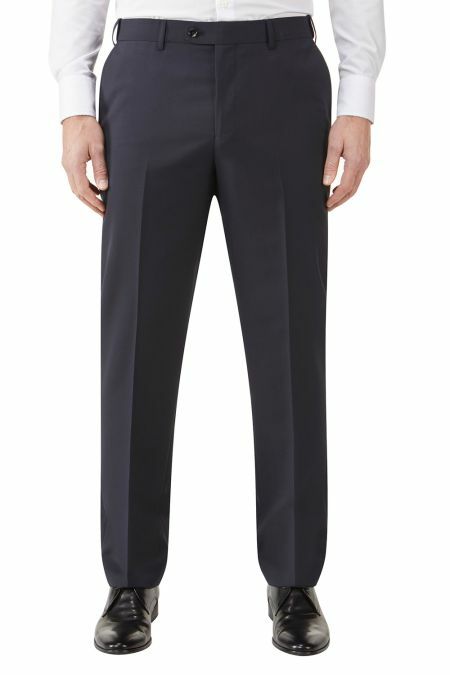 Madrid Tailored Suit Trousers, Flat fronted with button hip pocket and a cash pocket. 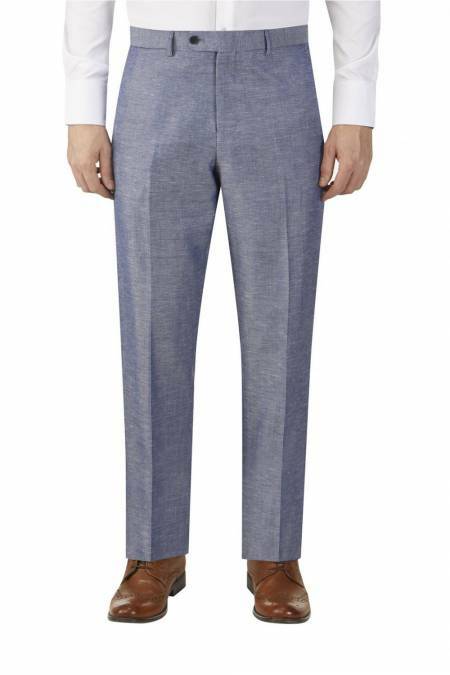 Heritage Collection Morant Linen Blend Suit Trouser in Stone. 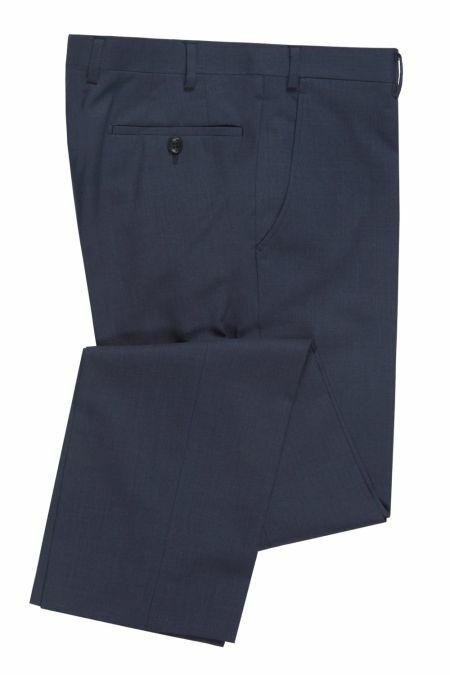 Avalino Suit Trousers to match Avalino Jacket, but can be bought separately. 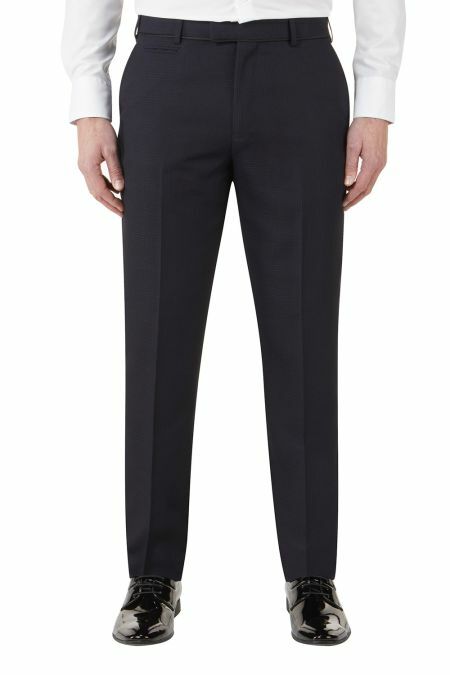 Skopes Latimer dinner tailored fit. 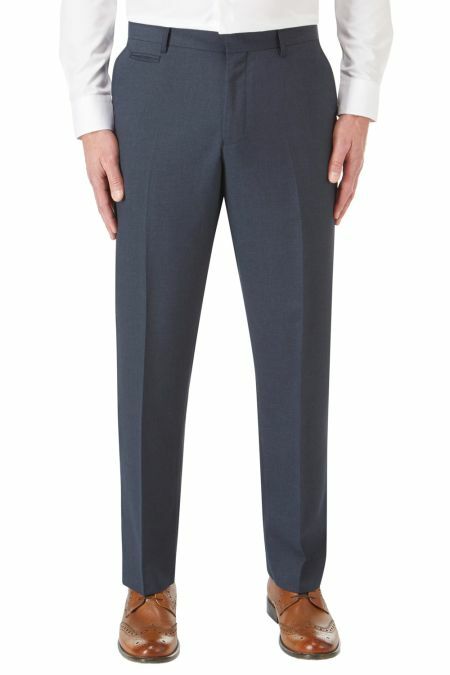 Plain fronted suit trouser with a slight tailored touch. 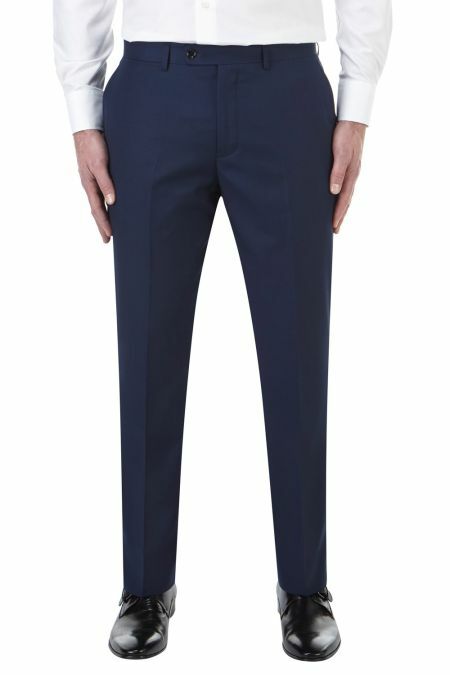 Romelo Suit Trousers available in 4 colours.